Since its beginnings, the engineering sector has represented its work by means of highly accurate, painstakingly hand drawn graphics. 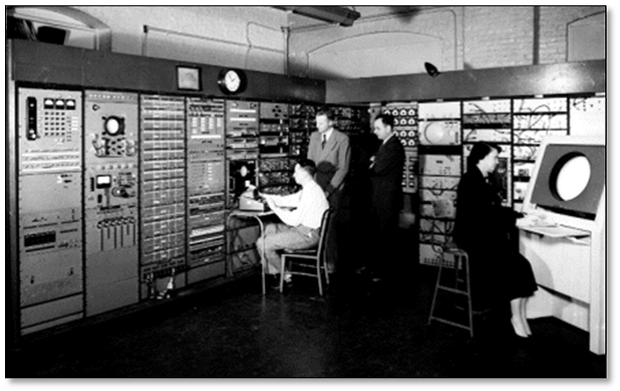 It was not until 1955 that the sector developed the first graphic system that would collect entered data and represent it on a computer screen. This was at the Lincoln Laboratory at the Massachusetts Institute of Technology (Image on the right). Many years later, and also at MIT, Ivan Sutherland, a computer programmer and Internet pioneer, developed a system as part of his doctorate, titled, ‘Sketchpad: A Man-machine Graphical Communications System’. The Sketchpad was a unique programme that was developed for the TX-2 computer (which was a single computer itself), and made it possible to create very accurate drawings and had the ability to zoom in and out. Another important and innovative function of the Sketchpad was that it introduced memory for storing objects and information. As a result of the Sketchpad’s success, both Itek and General Motors undertook projects using the system. Itek developed the first Computer Aided Design (CAD), which was based on the Sketchpad system, and it was sold at a price of $ 500 000. Four years later, after the development of the first plotter, companies in the aerospace and automotive sectors began to use CAD systems. 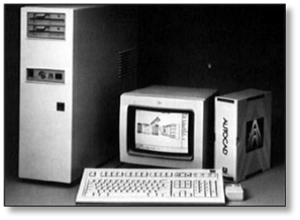 Autodesk developed a CAD programme for personal computers (PC) at a much lower cost of about $ 1000, which paved the way for more 2D CAD systems to enter the market. CAD technology went on to evolve rapidly, especially in these sectors. Later on, brothers, Keith and Barry Bentley, who founded Bentley Systems in 1984, brought to market a programme called PseudoStation in 1985. PseudoStation was an Interactive Graphics Design System (IGDS) Intergraph, which meant that users could use low-cost graphics terminals for their projects. This was a significant breakthrough, because before, access to these types of systems was only possible through special computers (VAX systems) at very high costs. potential benefit to customers and came to an average price of $ 7943. The success of the system convinced the brothers that there was a market for CAD systems for PC and tests showed that PCs at the time (IBM AT with Intel 80286 processors) had sufficient yields for this type of task. So in 1986, they released version 1 of MicroStation, which allowed open, view, and plot of VAX system project files directly on PC. With CAD programs more and more available and continually developing, PC users of all levels began using this platform, saving time, working more efficiently and producing better quality work through these representation systems, and ultimately, improving the standards of the construction sector. 2D advancement was soon followed by 3D representation, which was driven by architects and their motivation to improve the quality and detail of their presentations. Following the momentum of 3D representation, representing the final state of the design dynamically became the next big challenge, one that produced Building Information Modelling (BIM) as we know it today. The exact origin of BIM is not categorically known. 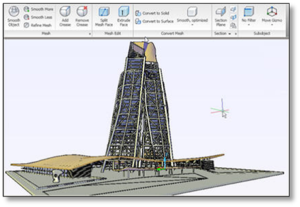 Some argue that it started with the Hungarian company, Graphisoft, which developed a programme in 1982 for drawing in both 2D and 3D, and following its purchase of the Revit Technology Corporation in 2002, Autodesk began using the BIM concept. 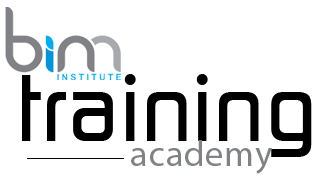 Some postulate that Professor Charles M. Eastman of the Georgia Institute of Technology was the first to spread the idea of BIM as we know it. There is, however, widespread consensus that it was Jerry Laiserin, who popularised BIM as a common term for the digital representation of construction processes. That said, a wide range of design packages are offered by various technology providers today. Among the best known are Nemetschek, Autodesk, Bentley Systems and Trimble.